I am not so sure which model this is. I found it without any box or packaging at local pen store in Pune. 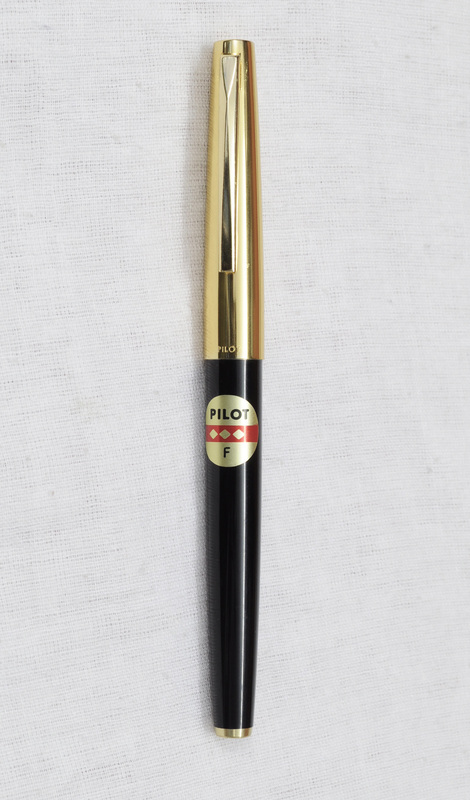 This is called the Pilot "Superior" IIRC. BTW which shop did you buy this from in Pune? It used to cost 230/-Rs once upon a time, I have several. Darn!! I paid 13$ for a 4$ pen!! I bought it from Shweta enterprises at ABChowk. Near Venus Traders. When I had reached Venus traders they didnt have much of a fountain pen collection. Not even simple Airmail pens. I thought may be these pens are so valuable. Thanks, I know that shop. Sorry to hear about Venus. During my time, they were the best stocked shop in terms of inks and fountain pens. Also check out President Stationers at Raviwar peth. It has been a long time since I have moved out of Pune. BTW the supers had gold nibs, this one is a steel nib. Edited by hari317, 04 September 2012 - 13:51. Hari would You be able to tell me some good FP shops in Mumbai. Where I may get some good deals. 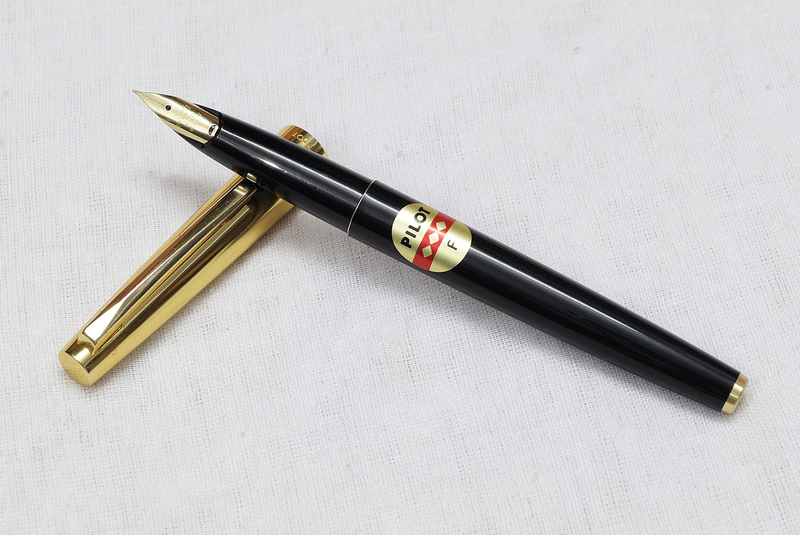 I also want to know if U have an idea where I can get a parker 51. The Fort shops usually have 51s.